Camping Finida Umag – 285 pitches, campsite is location 7 km from the centre of Umag, Camp is Open from around Easter till October. 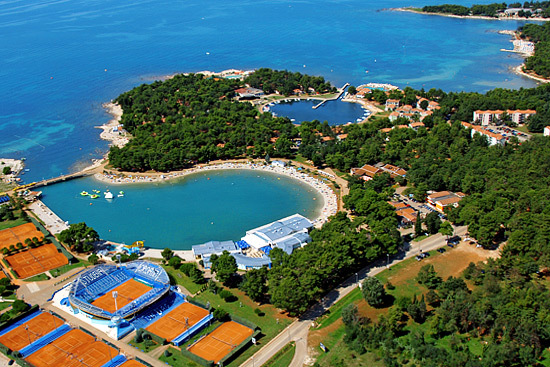 Camping Kanegra Umag – 193 pitches, FKK camp, situated in peaceful surroundings 10 km from the centre of Umag, Camp is Open from around Easter till October. Camping Pineta Umag – 460 pitches, campsite is location 9 km from the centre of Umag, Camp is Open from around Easter till October. 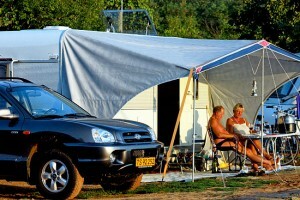 Camping Park Umag – 2060 pitches, campsite is location 9 km from the centre of Umag, Camp is Open from around Easter till October. Camping Stella Maris Umag – 575 pitches, campsite is location 2 km from the centre of Umag, Camp is Open from end of March till October.